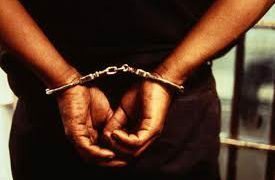 KAMPALA – Mbarara High School headmaster and bursar were yesterday charged with embezzling more than Shs200m. 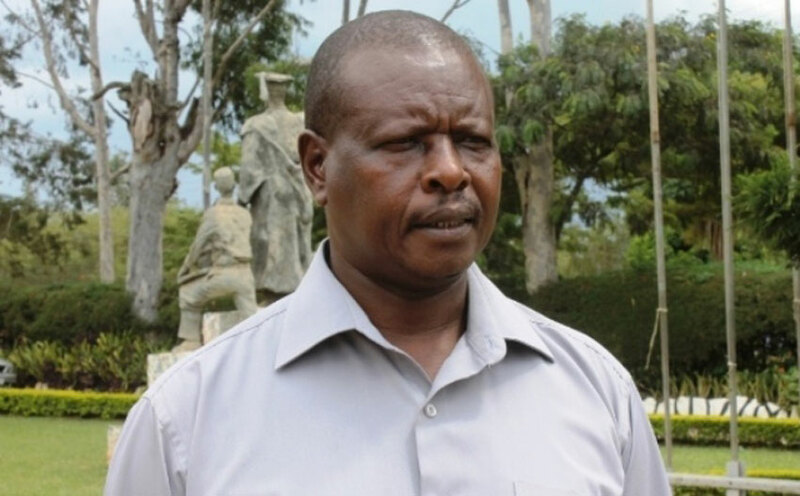 The headmaster, Mr Benon Chally Twinomujuni, 56, and the school bursar Mr Michael Namara, 38, appeared before the Anti-Corruption Court on charges of embezzlement, causing financial loss and abuse of office. Prosecution states that Mr Twinomujuni and Mr Namara between January 2017 and February 2018 serving as headteacher and bursar respectively at Mbarara High School in Mbarara district stole Shs207,450,000 meant for various activities at the school. It’s further alleged that Mr Twinomujuni between January 2017 and February 2018 as Mbarara High School headmaster fraudulently approved and effected payment of Shs207,450,000 to Mr Namara knowing or having reason to believe the said act would cause financial loss to the school. It is further stated that Mr Twinomujuni and Mr Namara approved and withdrew the said money without authority. The presiding chief magistrate Ms Pamella Lamunu read charges to the accused. They denied the charges and the magistrate advised them to apply for bail because the offences are bailable. Mr Twinomujuni and Mr Namara applied and were released on bail. Mr Twinomujuni argued grounds of having a fixed place of residence, advanced age and being a serving headmaster who is supposed to receive students next week. “The charges against the accused are bailable and this court finds the sureties presented substantial. I hereby grant them bail under the following terms; each accused person is granted a cash bail of Shs10m while the sureties [are bonded at] Shs80m not cash. Mr Twinomujuni together with Mr Namara’s two sureties should deposit their passports in court at the next appearance,” Ms Lamunu ruled. Senior State Attorney Mr Rogers Kinobe told court that the prosecution were finalising the investigations and asked for one adjournment to be ready for the hearing. The case was adjourned to February 18.